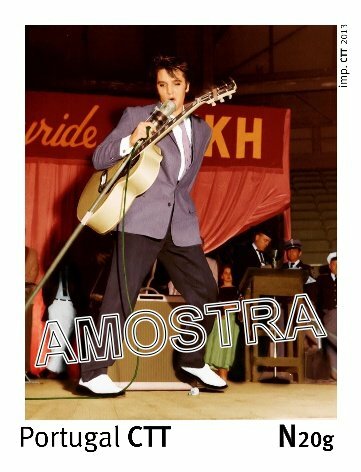 New Portuguese Elvis Presley Stamp! The portuguese Elvis fan club “Burning Star” celebrated its 25th anniversary yesterday, on January 8th. If you have our fan club listed in your webpage, please update the information. Thank you. Join/Like our fan club on facebook! P.S. WHO SAYS YOU CAN’T ‘LICK’ ELVIS PRESLEY!! ← MURDER ON MAIDEN LANE!